Considering a Key West home purchase? Look at this two bedroom low-maintenance Old Town home! This condo is located in Courtyard Gardens, a complex just 3 blocks from upper Duval Street. 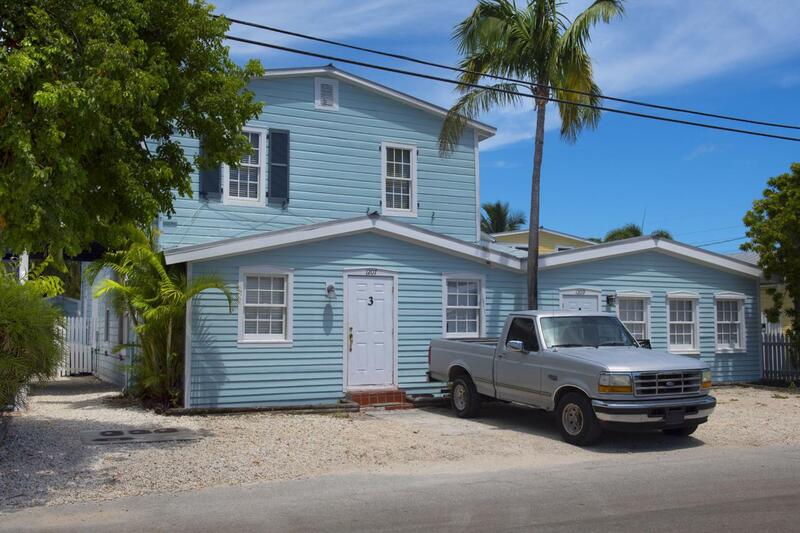 It is the perfect Key West vacation home, getaway or hideaway and has good rental history if you are looking for an investment property in Old Town Key West. The unit has private washer/dryer, tile floors, and a bricked common area courtyard just outside the front door.